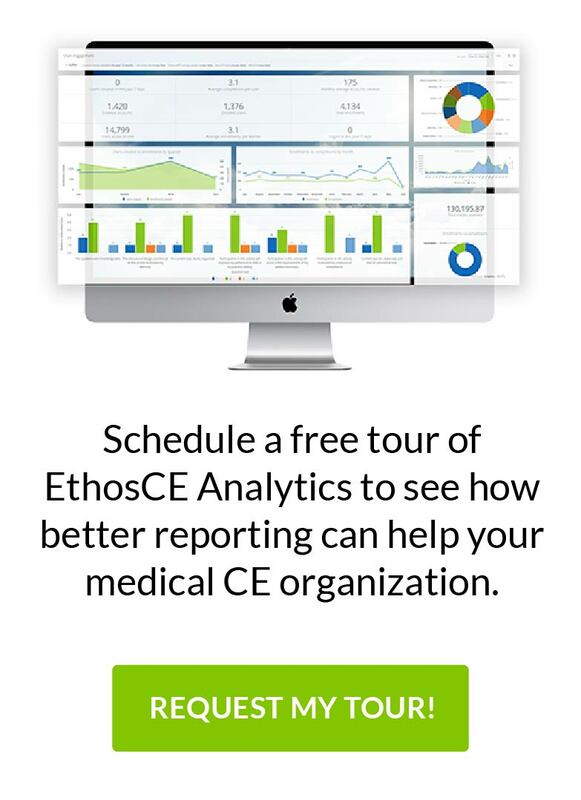 EthosCE is an ACCME PARS compliant, open-source learning management system for CME. DLC Solutions is currently deploying EthosCE to support all of the Office of CME’s live and enduring activities, assessments, certificates, learner data, and reporting within one centralize Web application. SMS is a technology that enables standards-compliant smartphones to share 160-character text messages and is the most popular smartphone feature currently in use today. Please Note: Our feature article appears in the March/April issue of Medical Meetings Magazine and describe this initiative in much greater detail. In addition, I have posted our presentation slides below. Mapped out the existing RSS application, peer-review, and approval process, which primarily consisted of PDF and PowerPoint documents being completed, reviewed, and routed via email. Identified all “touch points” and triggers that required administrative action and began to identify areas for automation. Each department’s Grand Rounds Coordinator completes and routes the Web-based RSS application and content to OCME for review and approval. Office of CME RSS Coordinator is notified by email and, upon login, is able to review the application and content in the RSS Dashboard. If required, the application and content is routed for peer-review. The peer-reviewer logs in to EthosCE, reviews the application and presentation content and completes an online form either recommending approval or rejection of the application with qualifying commentary. Office of CME RSS coordinator is notified by email of peer-review completion and recommendations. The RSS is either formally approved or rejected in the LMS with email notification going to the applying department’s grand rounds coordinator. Accreditation and SMS shortcode information for the newly approved RSS program is created in EthosCE LMS for the the department grand rounds coordinator. DLC Solutions created an application programming interface (API) between EthosCE’s Attendance Module and Mobivity’s Drupal SMS Module (which we modified) to enable the acceptance, validation, and recording of RSS attendance to the learners’ official online CME transcript. Registered UPenn health care providers can login to EthosCE at anytime to review and download their CME transcript. Finally, an XML export process was built using the ACCME’s PARS specification—this process will allow for export of annual data from the OCME database, which can then be uploaded directly to the PARS web interface for ACCME annual reporting. 17.2% of non-SMS attendees reported having a smartphone, but did not enable or pay for a text messaging plan. 2.4% did not have a mobile smartphone. These attendees (averaging 3-5 people per session) were easily and quickly entered into the database by the coordinator. We are very excited about the outcome of our work with the University of Pennsylvania and are looking forward to further automation of the Office of CME using EthosCE and other innovative technologies. We hope that this initiative will serve as a model for the CME community and encourage the broader use of open source Web and smartphone technologies.